If you've seen Finding Dory, you've certainly been smitten with the adorable Baby Dory. If you haven't (or just want to enjoy the hilarious scene again), check out this clip featuring Baby Dory attempting to play hide-and-seek with her parents. 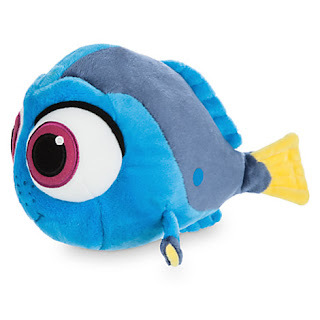 Now you can take home your very own Baby version of Dory thanks to the latest release from the Disney Store — click any image or this link to buy the adorable plush today. 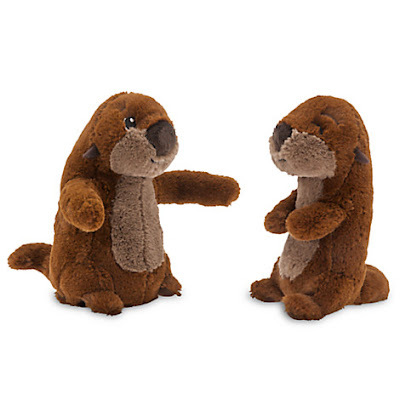 If they're anything like the Baby Arlo (The Good Dinosaur) or Baby Judy (from Zootopia) they'll sell pretty quickly. 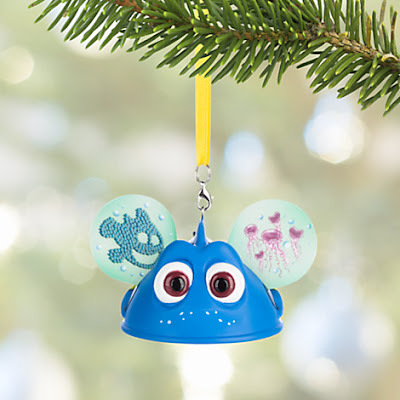 In addition to the new Baby Dory plush, they have also released a pair of interactive, cuddling, sea otters as well as a fun Dory ear hat holiday ornament. 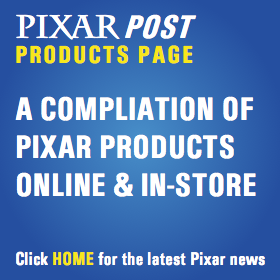 For even more Finding Dory Disney Store merchandise, check out our previous look at the second wave of Disney Store products.